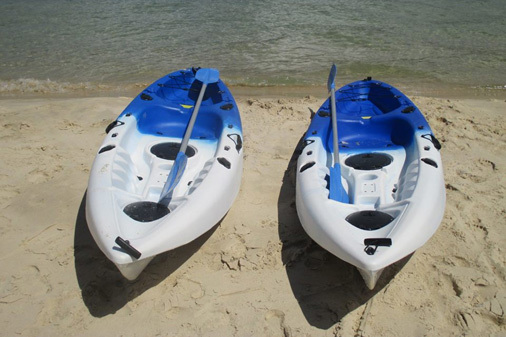 Paddle Boarding provides fun and fitness for anyone. At Tallebudgera Creek. Great for Core Fitness & all over Strengthening of the Body. Great for Core Fitness & all over Strengthening of the Body. Lots of fun! Great for Families, Friends and Social Get-Togethers! 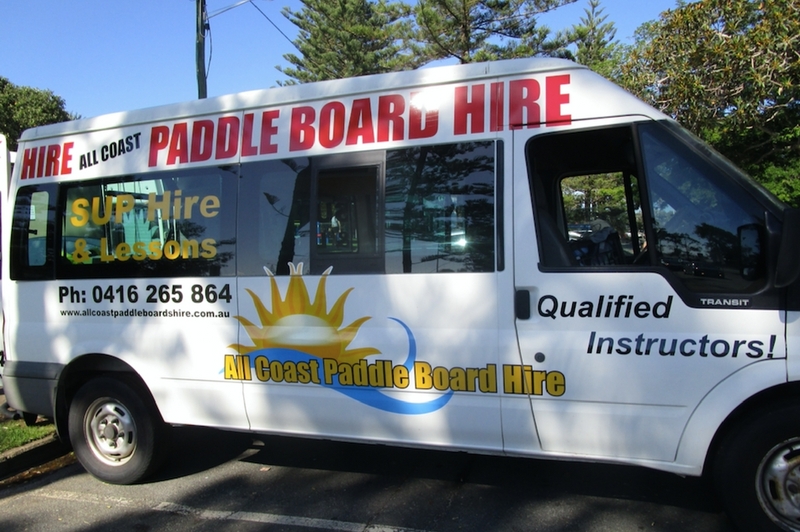 ASI Qualified and Experienced Stand up Paddle Board (SUP) Instructor. Free instructions if required. Because of our friendly and professional service we have developed quite a large number of regulars, both from all over the Gold Coast and Brisbane and interstate. We make it possible for everybody to experience paddle boarding and it is a great way for people to get together and have fun. High Quality Paddle Boards. Free instruction if required. Available on weekends, public holidays and school holidays. With fishing rod holders - great for fishing! We also have Personal Floatation devices (PDF's) available. We cater for parties, social gatherings, fitness groups, schools, and sports clubs, even weddings, etc. 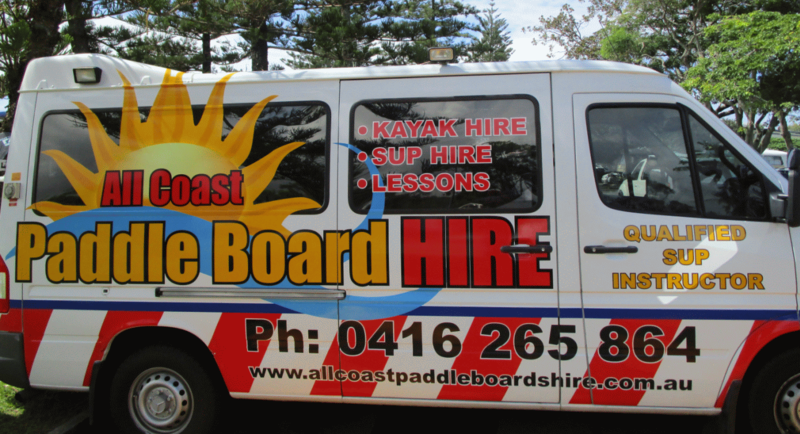 © 2019 All Coast Paddle Board Hire.